Kochi: Production of natural rubber in India during the fiscal 2016-17 has exceeded the anticipated 6.54 lakh tonnes set by Rubber Board. The output has reached 6.90 lakh tonnes. This is 23 percent more than the production during the last year, which was 5.62 lakh tonne. Production during the month of March 2017 shows an increase of 67 percent at 55,000 tonnes as compared to that during the same month last year. India’s rubber exports also touched a four -year high of 20,012 tonnes in 16-17, a far cry from just 865 tonnes in 2015-16. 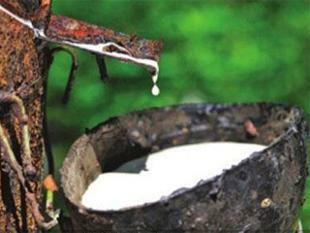 The rubber consumption in the country has also shown an increase of 5% to 1041475 tonnes for the last fiscal.